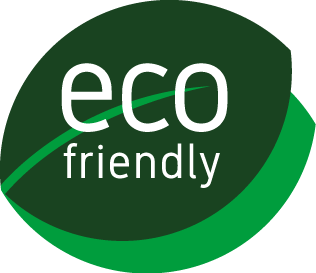 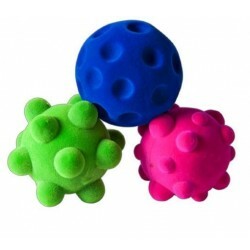 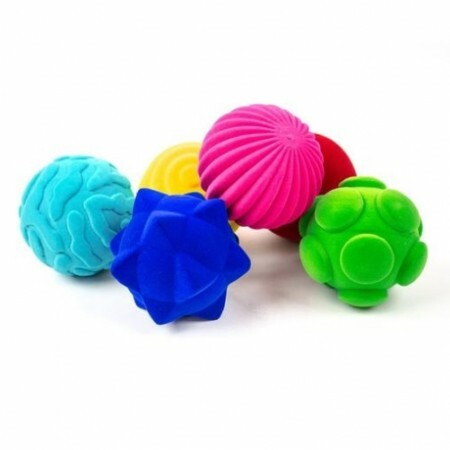 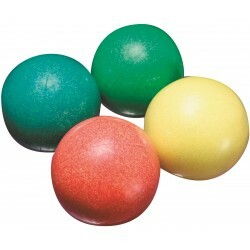 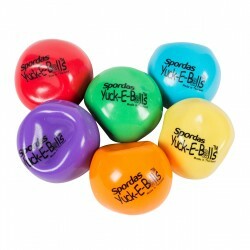 These irresistible fuzzy and squishy balls keep kids safe and entertained for hours at end. 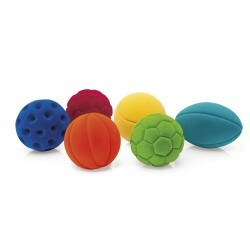 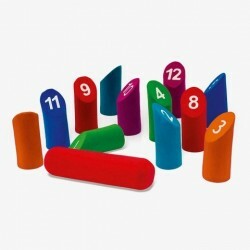 The velvety soft and tactile surface provides sensory stimulation. 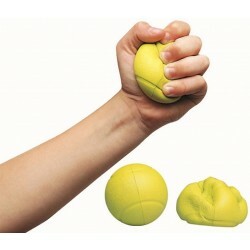 The perfect size for one-handed or two-handed play. 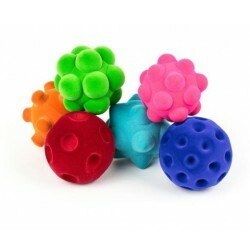 They bounce well making them versatile toys for many games.